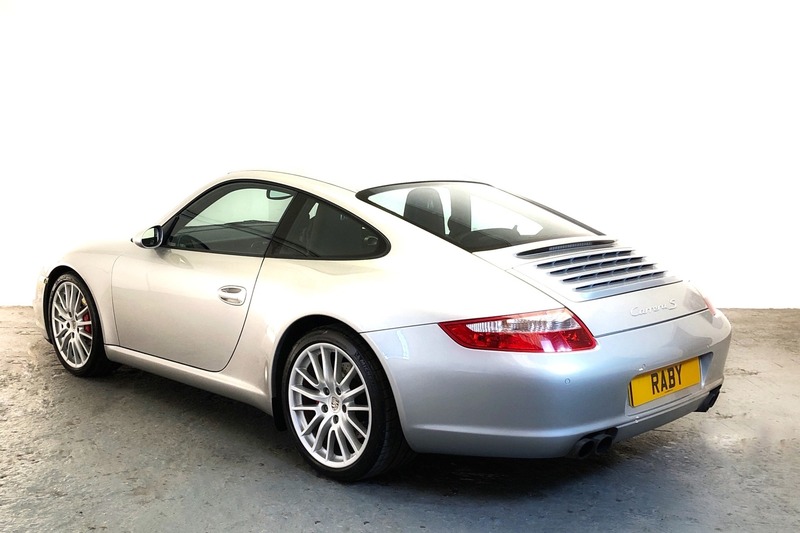 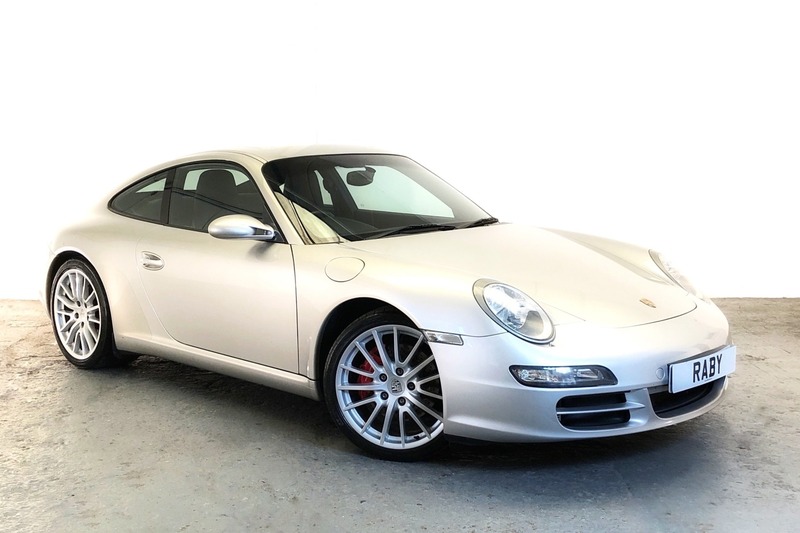 This 2005 Porsche 997 Carrera S Tiptronic benefits from having recently had a full engine rebuild by well-known Porsche specialists Hartech. 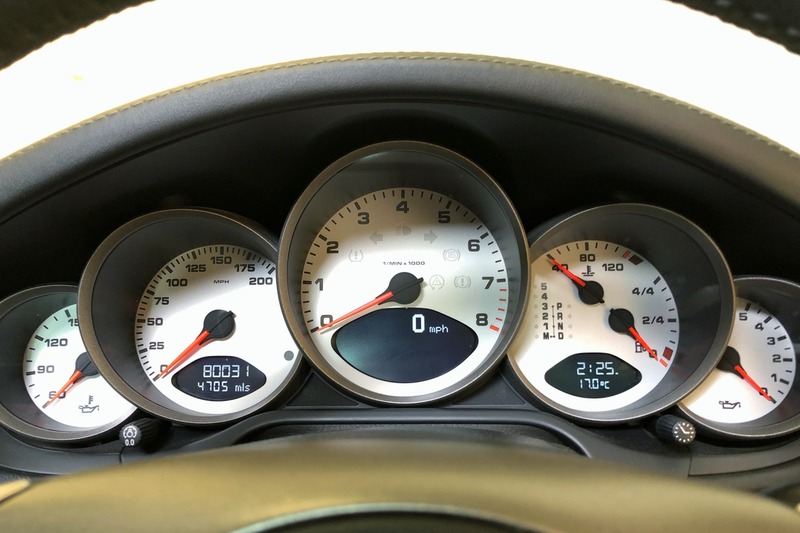 The work was done in July 2017 at 68,167 miles, at a cost of over £12,600. 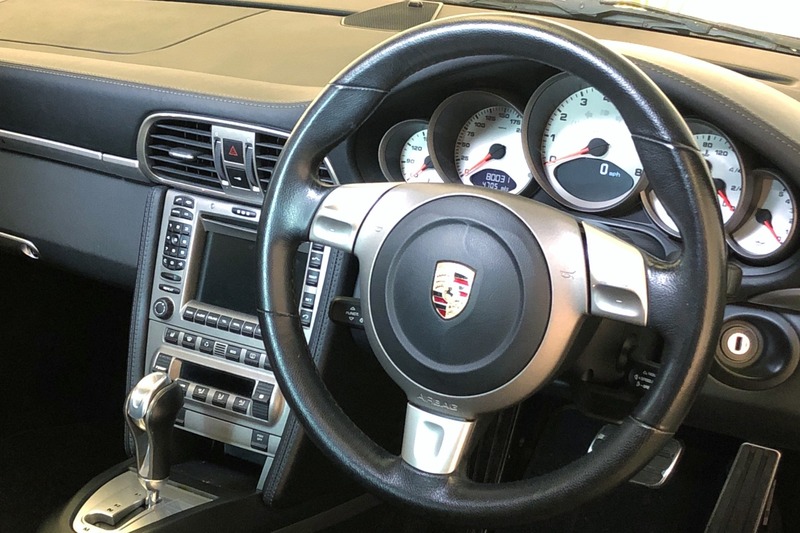 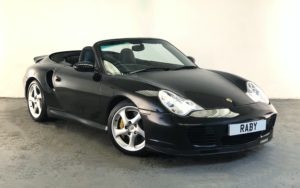 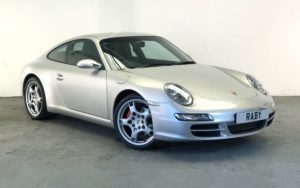 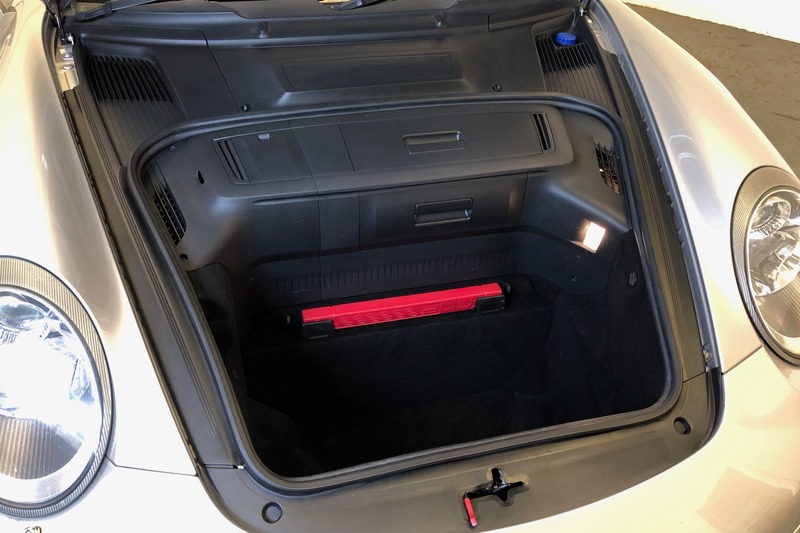 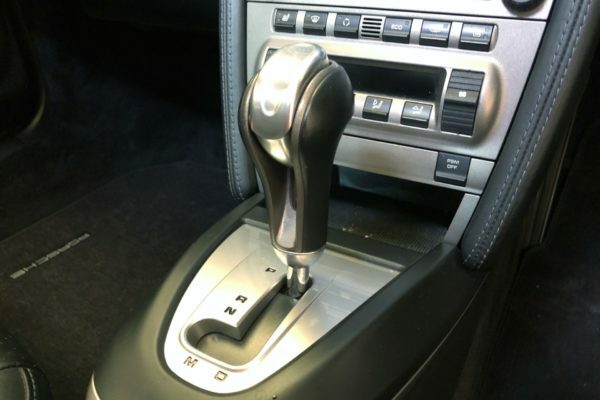 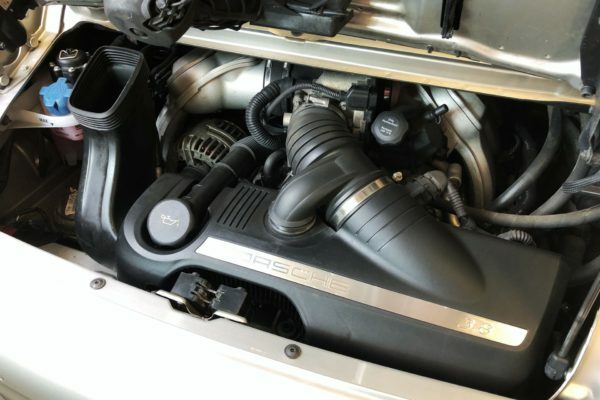 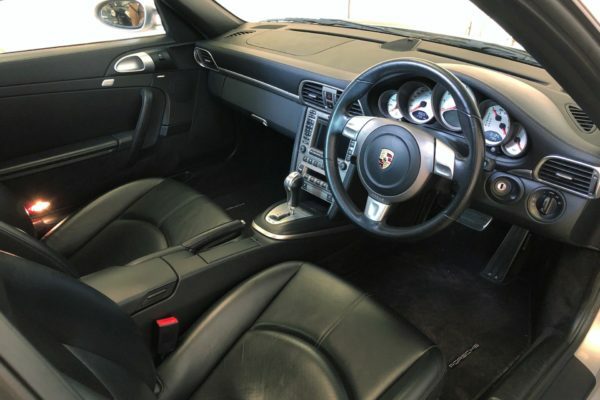 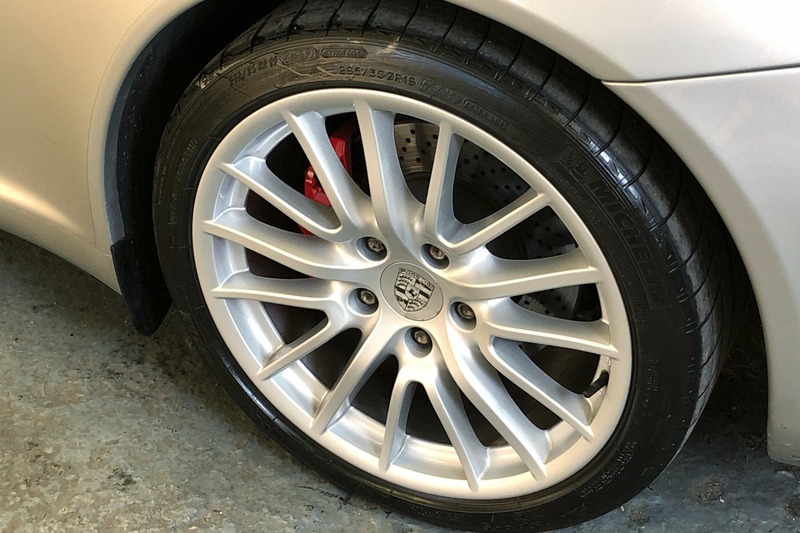 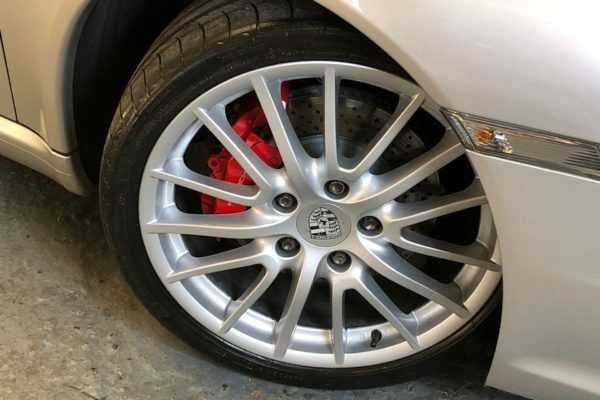 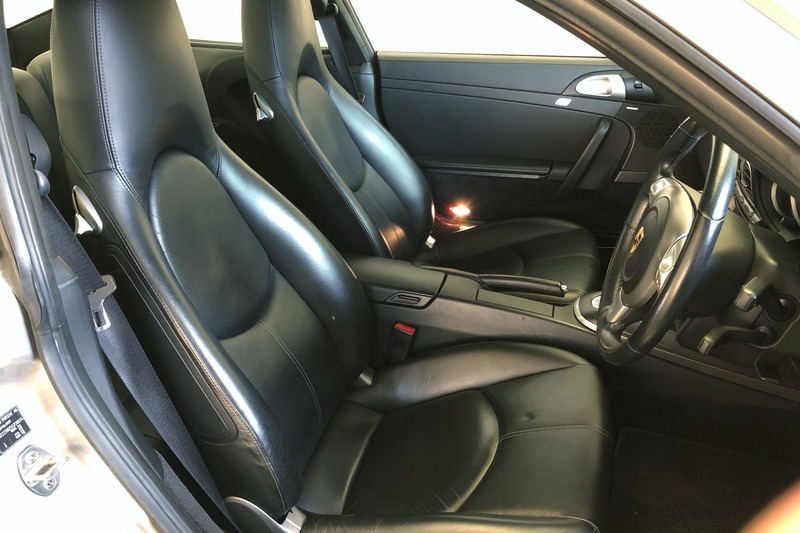 The Porsche has been in the same family since new (father and then son) and has been maintained by Hartech since 2013, with the last service in July 2018. The service history has been well documented. 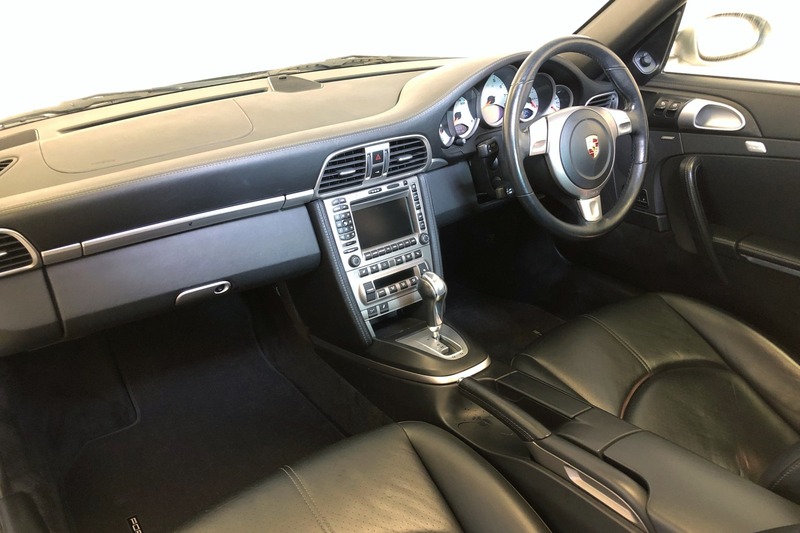 The body is finished in timeless Arctic Silver Metallic, with 19-in Sport Design wheels which have just been refurbished by Porsche. 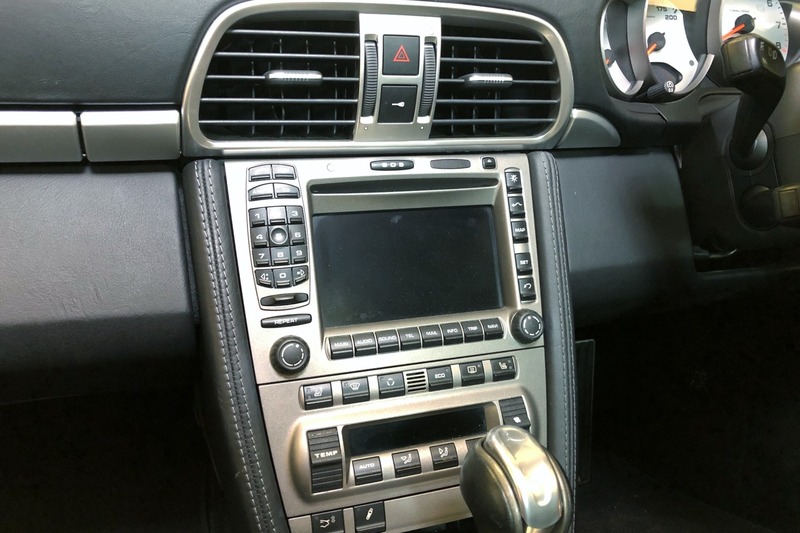 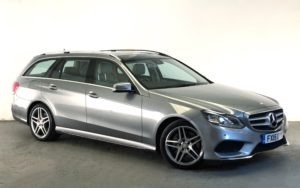 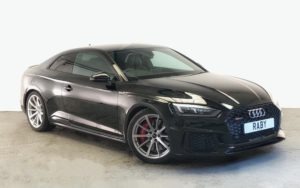 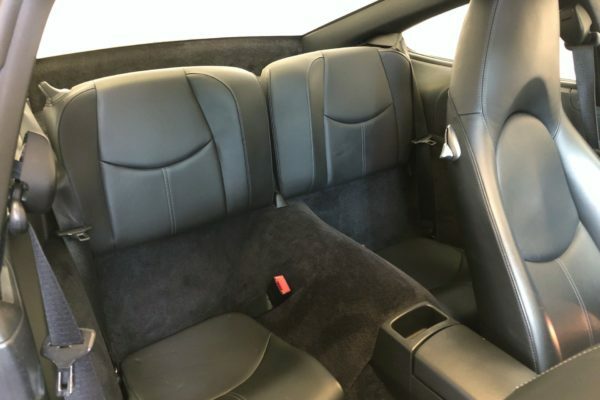 The interior is full black leather with a high specification, including 12-way fully electric seats with lumber support and memory operation, heated seats, cruise control, rain-sensing wipers, auto-dimming rear-view mirror, PCM sat-nav, Bose Sound Package, rear Park Assist and a sunroof.